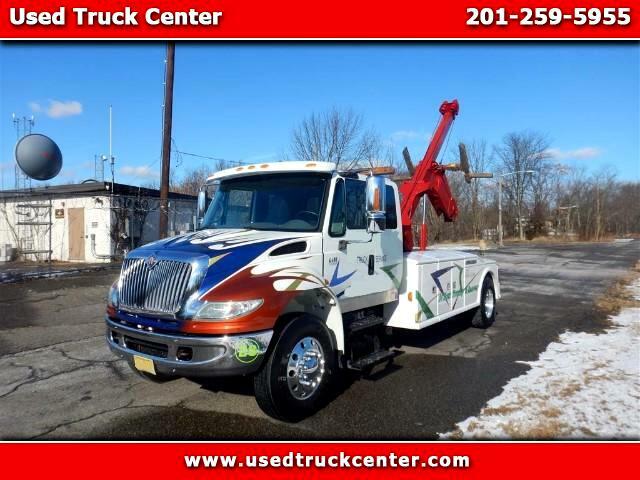 This 2007 International 4400 Crew Cab with Jerr-Dan MDL280/110 14 Ton Integrated Wrecker features a 300HP DT466 and only 29,469 Miles. 10 Spd Manual Trans. 33,000 GVW. LED Flood Lights, Wireless Light Bar, Under Reach Remote, Car & Truck Wheel Lift Grids, Removable Spades. Recent Brakes & Service. Ready for Work!